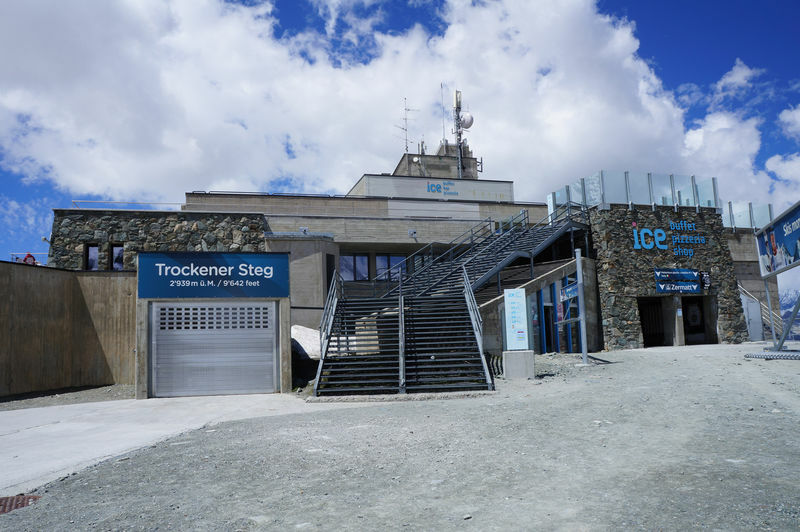 Trockener Steg gathers a wide variety of visitors in every season, from day-trippers wearing street shoes to snow sports enthusiasts and mountaineers. 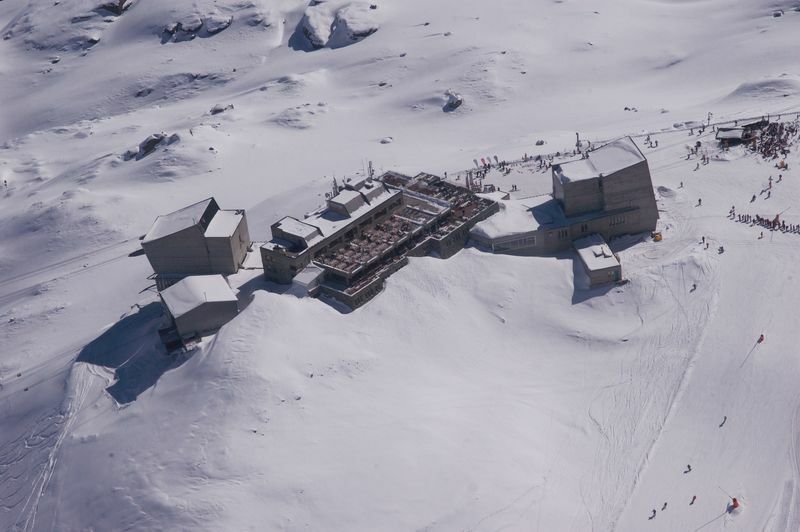 In summer, the ski area (21 km of piste in all) finishes at the Trockener Steg sector. In winter, the options for skiers and snowboarders throughout the terrain of Matterhorn glacier paradise (3,883 m) are endless. The large sun terrace by the restaurant offers an exceptionally clear view of the Matterhorn (4,478 m). The mighty mountain is so close – just 4 km as the crow flies – as to appear intimidating; in high summer, visitors can watch climbers scaling the Hörnligrat ridge. 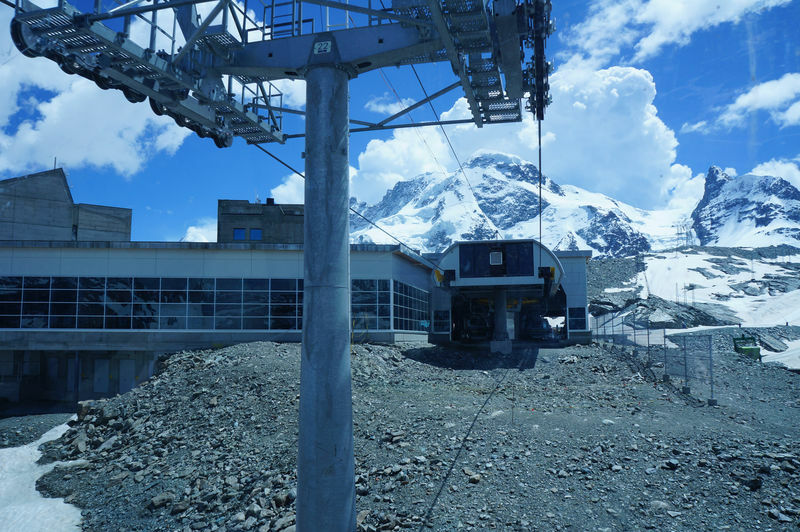 Next to the mountain station, Zermatt’s “Snowmaker” is hard at work. 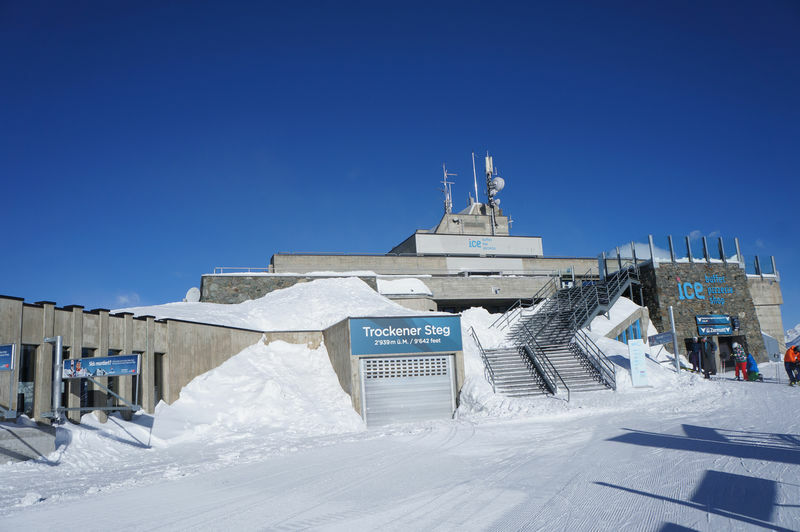 In autumn, this facility turns water into snow by means of a vacuum; the snow is then used to improve the quality of the pistes. The technology originated from a desalination plant for converting sea water to fresh water. From this, engineers developed cooling equipment for diamond mines. As the “by-product” was snow, the logical next step was the development of the Snowmaker. The facility welcomes group visits on request. Many interesting objects have come to light in the Trockener Steg area over recent years, revealed by the receding glacier. Among the finds are a stone axe from the Neolithic Age (3000–5000 BC) and the “Söldner” (approx. 16th century), the remains of a heavily armed man dubbed the “mercenary”. These objects are on display in the Matterhorn Museum. 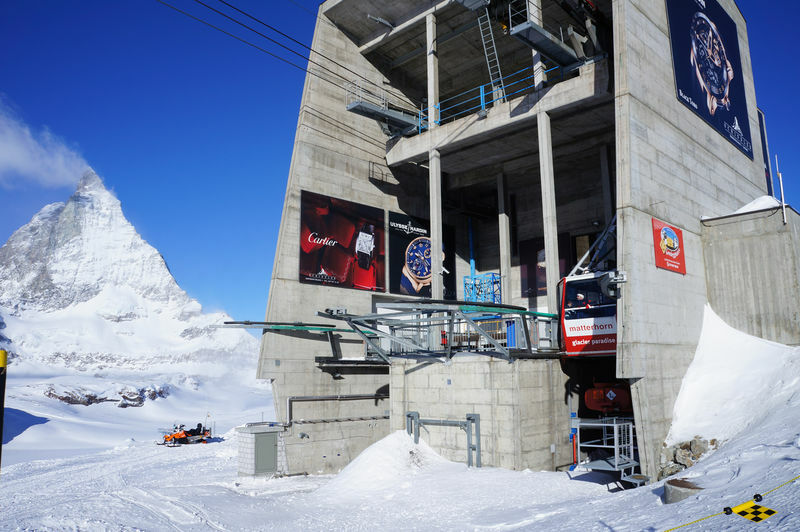 The area is also the setting for many Zermatt stories and legends: the Theodul Pass, for example, was an important alpine crossing during the Roman period and the Middle Ages.